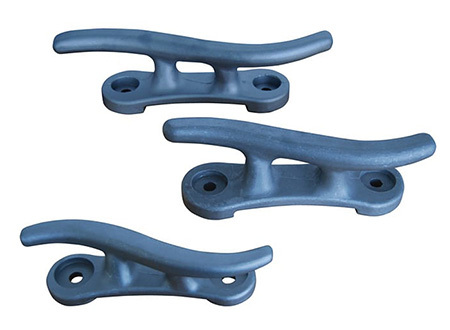 When you purchase Dock Edge products, you are investing in quality marine products that are durable and reliable. Each product is manufactured with a commitment and dedication to superior workmanship and quality. 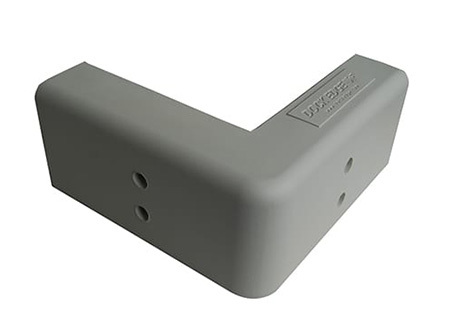 Founded in 1991, Dock Edge + Inc. began primarily as a manufacturer of dock bumpers. Through acquisitions and innovative development, the company has expanded its’ product range to include unique marine aftermarket products that give the boating consumer more selection and value. In 2016, Dock Edge + merged with Canada Metal (Pacific), a leading provider of marine products and construction and Industrial solutions. This partnership has allowed both companies to leverage significant synergies and efficiencies in order to take full advantage of the opportunities ahead. Dock Edge’s distinctive product styles whether traditional or contemporary, are inspired by a continuous commitment to offer products that revolutionise the boating industry and make mooring or docking effortless and simple. 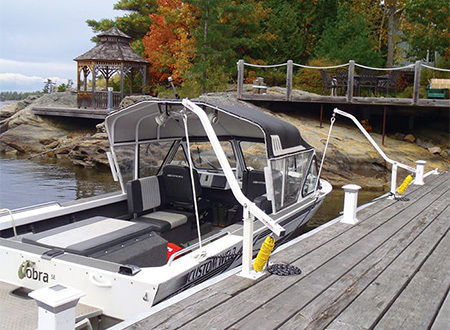 It has always been a goal to manufacture consumer adaptable products that any boater or cottager can use. Dock Edge believes that innovation and development are important in the industry, and take great pride in pursuing this excellence. Dock Edge listen to your needs and welcome your comments on improving and developing new products to our mutual benefit. Their experienced, dedicated and knowledgeable staff are always ready and willing to serve you and provide complete customer satisfaction. 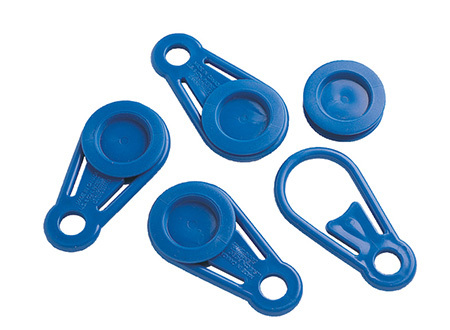 You will find a selection of products that can adapt to almost every boating and mooring application. 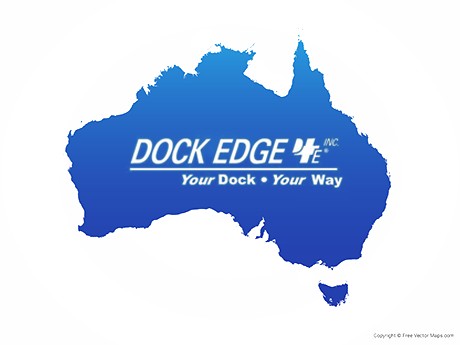 As always, Dock Edge wish to extend the sincerest gratitude to you, the Australian customer. The road ahead is a never-ending adventure, and we will not rest as long as there are customers, who, like yourself, are determined to purchase only the finest quality dock equipment in the world and take full advantage of the opportunities ahead! 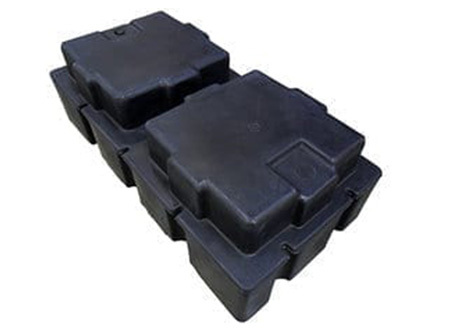 Boat Props & Docks are your official resellers in Australia. With decades of experience, Larry & Nikkita would love to help you find the perfect marine product for your dock. Contact us by email or phone. We will get back to you quickly!